For many of us, browsing websites online has become a typical activity we enjoy exploring every day. Yet still, have you ever questioned just how these websites are actually constructed? Well, there are incalculable amounts of website platforms available, such as Magento, Joomla and Drupal. Nonetheless, one of the most popular platforms you might have discovered is WordPress. So, do you desire to understand what it is and why you should be using it? Then carry on reading! WordPress is an open source content management system, originally released way back in 2003. It has proceeded to evolve and offers an incredible platform for anyone wanting to create a business website or blog. WordPress powers 33% of all websites on the internet and has quickly become one of the most popular and powerful tools for website owners. Many web developers have become specialists at producing phenomenal websites and have been utilising this platform for many years because of the features and possibilities it allows. Next, we discuss why it has become so successful and popular. Why is it so popular though? The most significant advantage of using WordPress is the price tag. It’s FREE! 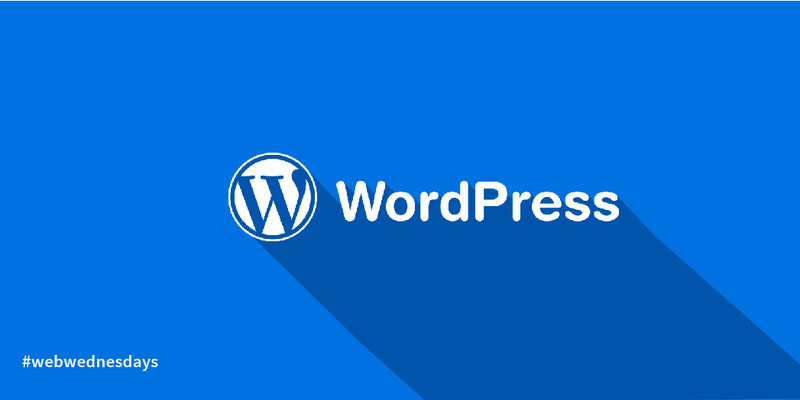 WordPress also offers an unbelievable selection of wondrous plugins and extensions to upgrade your website, meaning anyone can build their dream website. Additionally, WordPress is ideal for most purposes, so whether you’re an online blogger or a high street business, WordPress is an excellent choice. It’s popularity means should you ever come across any problems with your website, then the marvellous online community of WordPress experts are always available to help. Plus, any questions or difficulties you encounter have presumably already been discussed online and can be found by a prompt search on Google. You can simply choose to find a theme (template design) to make your website look beautiful, or hire a website professional to create a bespoke design concept and a wonderfully tailored website. With so many businesses needing to sell services and products online, it can be a laborious task deciding which eCommerce platform is appropriate for you. However, WordPress makes it simple. There’s a wonderful eCommerce upgrade plugin called WooCommerce, which empowers anyone to easily sell anything online. So whether you want to sell books, plumbing equipment or a vehicle hire service, WooCommerce is extraordinary. So, why opt for using WordPress? It’s remarkably popular, it has a vast collection of astounding features and upgrades available, and… it’s FREE. If you have any questions or would like to find out how much a bespoke WordPress website costs, please feel free to get in touch with Success Local Limited via 01455 367 100 or by sending a message using our online contact form.